The deal between Google and Lenovo over Motorola went live on Wednesday but there are still a lot of questions that remain unanswered as the dust settles on the actual deal. One of the most interesting projects that Motorola was working on, which is called Project Ara, is staying in house within Google’s Android branch. Motorola will be handing over the advanced technology and projects group to the Mountain View search giant. The 100 man team will continue to be lead by Regina Dugan with the only difference being that the team will move to Google’s Mountain View offices and she will be reporting directly to Sundar Pichai. She will most probably have a more independent role within the Android team though. Google will be holding on to the relevant patents associated with the advanced technology and projects group and with the resources available to Google who knows how far this could go. Project Ara apparently is a concept that will allow people to upgrade certain components of their phone independently of others. What do you think about the Motorola deal and the project Ara business? Please leave us a comment and we will get back to you. 1: They keep most of the pattents for them self. 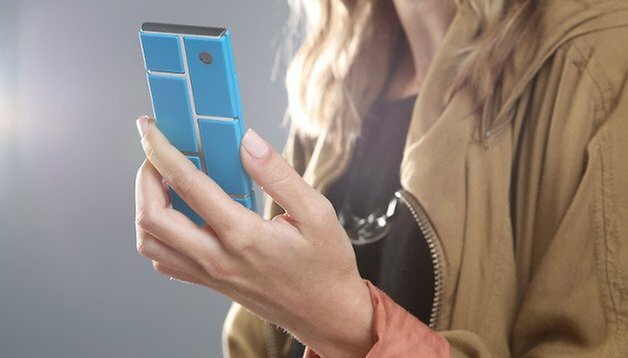 2: Project ara moves to google. This might just be the new line of Nexus. Perhaps (just perhaps) the Nexus-6 !? Just crossed my mind. They might stop the Nexus line as we se it today. And then continue the idea behind, as their own "Nexus". Ara as a 100% pure Google phone. Just like Apple is making iPhone. Another great USA company is shredded. That is how things are, when you mix capitalism and globalisation. The same thing happened to the Danish textile industry, from the early 1970's and onwards. The good part. Danish industry are beginning to ditch China and move back. They have found, that what they saved on productioncosts, was spend on time and translators instead. And then.... Things can ultimately be produced better, and at the same cost in Denmark, than in China.